As well as a host of features behind-the-scenes, Apple demonstrated some of the key elements which make this operating system unique. Whats new in Mac Mojave in just 90 Seconds! Dark mode transforms the desktop and was warmly received by the audience as many know, including myself how's staring at the bright screen in the wee small hours of the evening can be not only distracting to others but potentially damaging to oneself. By having the ability to dim the background it really feels that you'll be far more comfortable operating your Mac in the twilight hours. The desktop and Finder have also been completely redesigned introducing a new element called stacks this is where the desktop can automatically arrange the different types of files in customisable and easy to open stacks. For instance you can keep all of your documents, images and movies all in a separate stack which means they're easy to locate and keeps your desktop clutter free. The Mac App Store has also been redesigned and features new applications including news, stocks, Voice memos and home available for the first time on Mac. 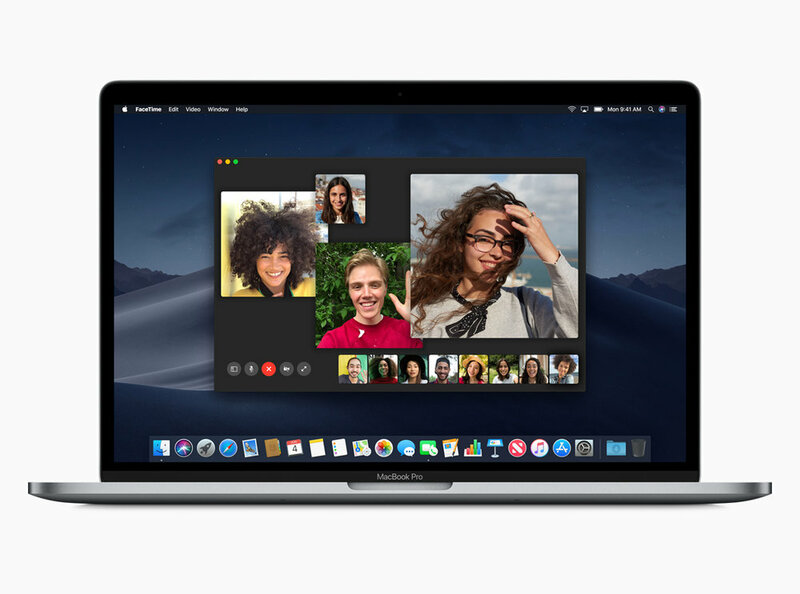 Group FaceTime can also be use from your Mac and therefore it doesn't matter whether you are on an iPhone iPad or Mac you can chat to multiple people at the same time. A proportion of time is also dedicated at the event to explain how the privacy and security features in Mac OS Mojave have been improved including in Safari improved intelligent tracking prevention and many other features. Other new features we are excited about include screenshots that now deliver new on-screen controls for easy access to every screenshot option and a new video recording capability. Continuity camera allows Mac users to take a picture or scan document nearby with the iPhone or iPad and have it appear instantly on their Mac. Markup tools are now integrated into finder, quickLook and screenshots make it fast and efficient to add comments to content and share with others. 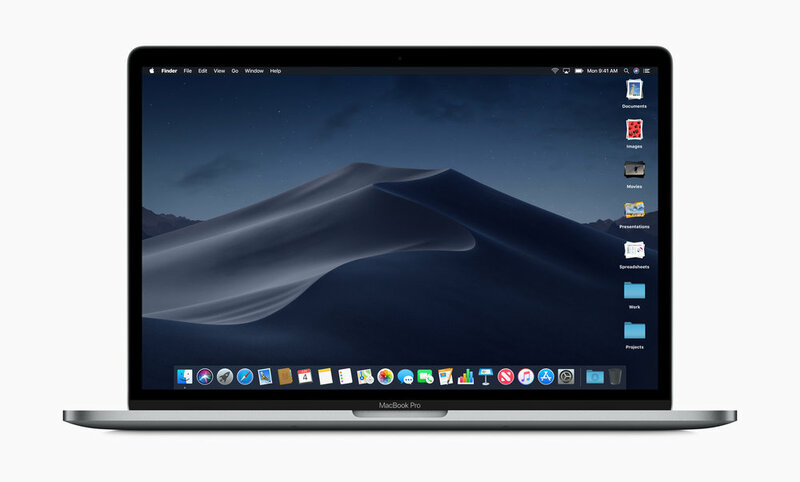 The developer preview of Mac OS Mojave is available to Apple developer program members at developer.apple.com.